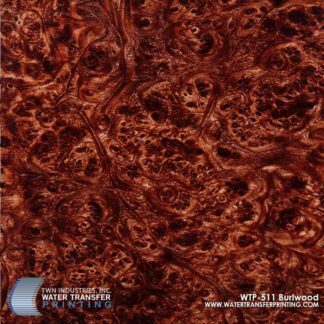 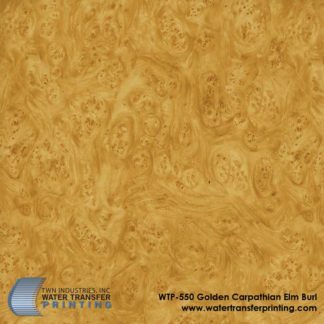 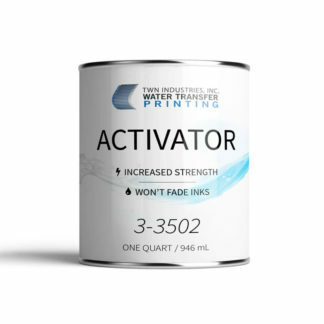 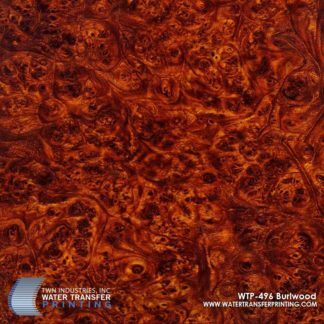 Caramel Cross Grain is a light wood grain Water Transfer Printing film. 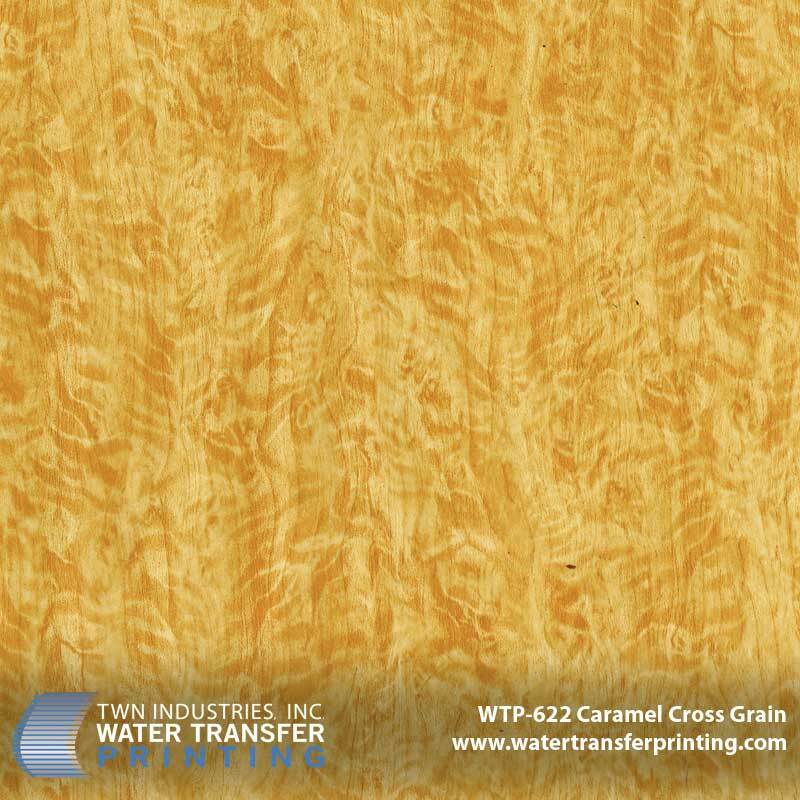 The pattern resembles a caramel-colored wood that has been cut “cross grain”. 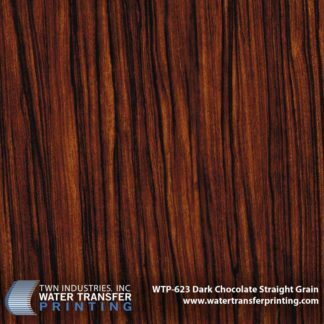 This means that the growth lines in the wood are not parallel with the edge of the film and run diagonally. 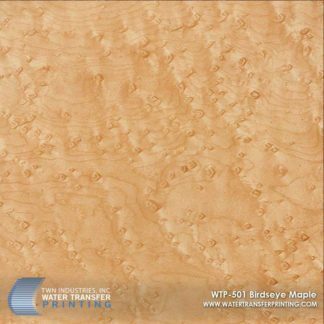 Cross grain woods are commonly using to make kitchen cabinetry. Caramel Cross Grain is perfect for dipping high-end kitchen products.